Why is ferrous and non-ferrous waste being bought? Home News Why is ferrous and non-ferrous waste being bought? The first ferrous and non-ferrous metals entered man’s life every since hoary antiquity as iron, gold and copper, as they occur naturally in a native state. Back then, various kinds of tools and household utensils were made by heating and melting. It was only in the IX century that the need for large quantities of non-ferrous metals emerged as a result of the development of heavy machine-building which could not be satisfied by the primitive and craft methods of their production. This development leads also to the rapid development of the methods of production of ferrous and non-ferrous metals. In the second half of the last century, the large production of ferrous and non-ferrous metals began to generate waste of ferrous and non-ferrous metals. 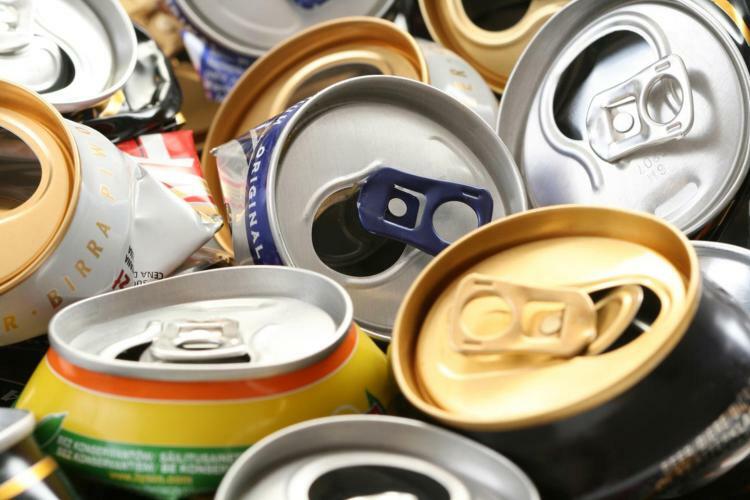 This is how the Bulgarian state enterprise Secondary Raw Materials was found with the purpose to buy waste from ferrous and non-ferrous metals. With the advent of Democracy in the early 1990s, private companies were created to buy up waste from ferrous and non-ferrous metals. It enters the branch very quickly and starts buying up and supplying ferrous and non-ferrous metal waste to the metallurgical plants both in Bulgaria as well as in Europe and Asia. Thanks to these companies, the companies generating waste transfer it to the licensed for this purpose sites, which, in addition to the acceptance, carry out secondary activities such as: sorting, cutting and subsequent treatment until achieving a product for delivery to metallurgical plants. In this way, we all — the specialists in the field — keep the environment clean. One of these companies is Nord Holding AD, founded in the early 1990s and established as a leader in purchasing, sorting, processing and subsequent treatment of waste from ferrous and non-ferrous metals. Or in short — Nord Holding AD is the leader and a correct partner in recycling. aircraft construction and many others. Prices of ferrous and non-ferrous waste metals are formed as a percentage by the London Metal Exchange. The London Metal Exchange is the first global market (discovered in the distant 1571 in London during the reign of Queen Elizabeth I) of non-ferrous metals with highly liquid contracts and world reputation. It is innovative while retaining its traditional strengths and remains close to its main customers, ensuring that its contracts continue to meet the industry’s high expectations. Prices are quoted in US dollars at the official exchange rate for the day of the Bulgarian National Bank. 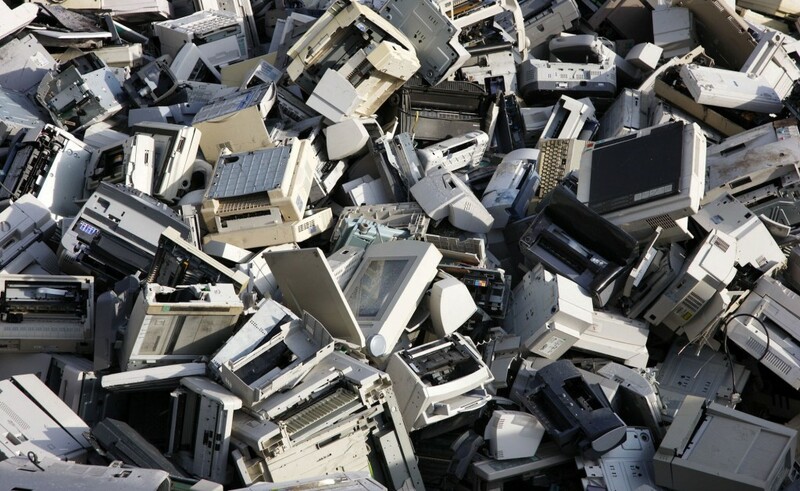 The need to buy and recycle waste from ferrous and non-ferrous metals is growing every day. Nord Holding is the proof of the wild and successful progress of the industry that helps millions of people around the world to contribute to protecting our planet clean and allows us to give second life to one of our most important resources. Types of ferrous metals – which are they and how to recycle them?